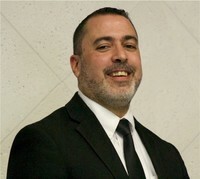 Xavier Ondaro is the Deacon and Treasurer of Cornerstone Christian Fellowship. He was baptized on April 28, 1996, in Columbia, South Carolina and has since been laboring in the vineyard of the Lord Jesus Christ. He has participated and led in church activities which include evangelizing, feeding the homeless, hospital outreach, youth outings, church construction and whatever else his hands have found to do for the Lord. After proving his faithfulness to the Lord, he was ordained Deacon and has continued to help win souls for the Kingdom of God. He and his family continue to serve others as they serve the Lord. He has been a great help to Pastor John Duran in the organization and the implementation of new programs. 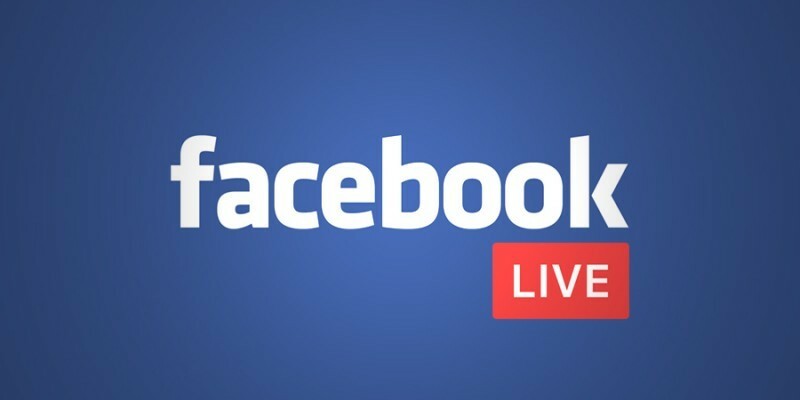 You can watch us live every Sunday morning at 10:45 through "Periscope" or "Facebook Live" on your phone, iPad/Tablet or home computer. After you have downloaded either app, search and follow Cornerstone Christian Fellowship. You will then be notified when we are broadcasting live. You can also come directly to this home page and click on the Affiliations tab on the bottom of the screen where you will be directed to our "Periscope" page or our "Facebook" page. 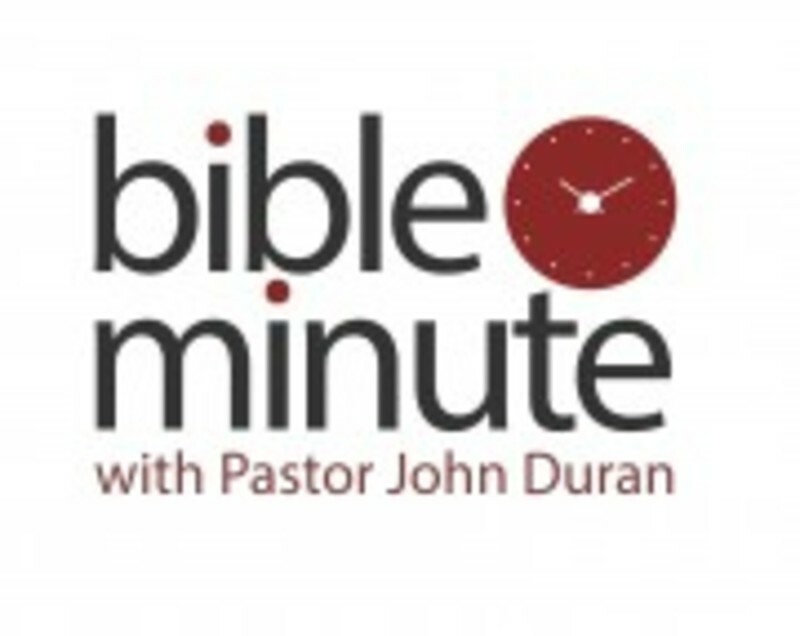 BIBLE MINUTE - SIGN UP TODAY! Bible Minute is a short audio recorded word of encouragement, bible verse, and a prayer for you to receive daily. To receive your bible minute lesson by text or email please send us your information to jduran238@bellsouth.net.